Geese are assholes. That’s all there is to say. They are the grumpy guardians of lakes who tend to do what they want and look fabulous while doing so. Untitled Goose Game, which is the best and most descriptive name for a game since Gun in 2005, wants you to get in touch with your evil side and terrorise an innocent man as a goose. After finally getting my hands on it during EGX Rezzed 2019 (it had the longest queues of pretty much every game there, even when they allocated an extra unit), I can confirm that Untitled Goose Game is pretty much everything it was shaping up to be from its whimsical early footage: the perfect excuse to go quackers. Sorry. 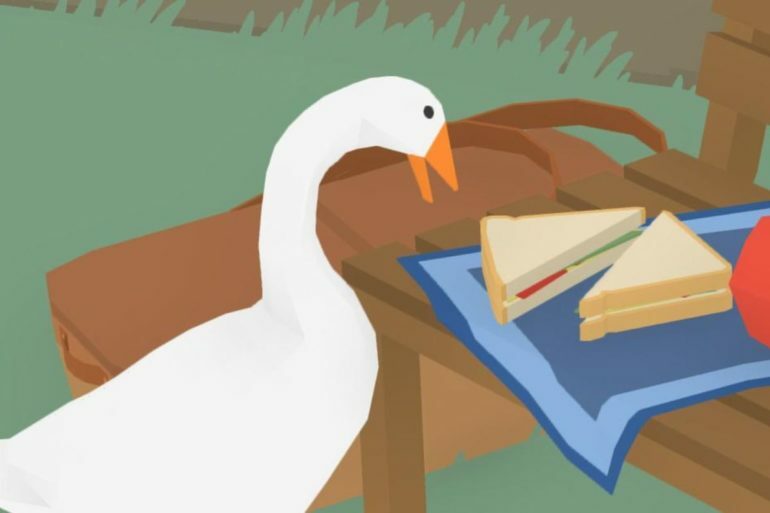 Untitled Goose Game is simple, perhaps too simple for some players, though those looking for The Witcher 3 from a game about nicking hats should probably look elsewhere. From the demo I played, the premise is to cause as much dickery as possible on someone who doesn’t deserve it, whether that’s stealing his precious rose or honking at him every time he needs to perform a task. Yes, the honking has its own button. The demo gave me a checklist of things to do, though the ten minutes afforded to me by the demo really wasn’t really long enough to tick them all off. 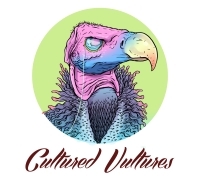 I don’t know what the main game will be like and neither did the Nintendo rep, but if slapstick, largely unstructured griefing is the entirety of Untitled Goose Game, I don’t think I would be too upset. There’s a carnal joy to be had from stealing people’s stuff as a sassy goose, not unlike the first time you mowed down bystanders in GTA III in your Banshee. That’s a comparison I didn’t think was possible, but here we are. Untitled Goose Game was delayed not too long ago, and it’s plain to see why: the demo wasn’t amazingly optimised and I’m not sure how old of a build it was. My goose became stuck a couple of times, even going so far as to balance on top of an upright rake and swing around it like a feathery stripper. It’s also easy to just juggle items by rapidly dropping and picking up items so that you don’t just drop them when you get spooked, so here’s hoping House House is looking into that. While I doubt Untitled Goose Game is going to change anyone’s life, I’m sure playing as a goose and ruining other people’s lives will be a bunch of fun whenever it drops sometime in 2019 for PC and Switch.